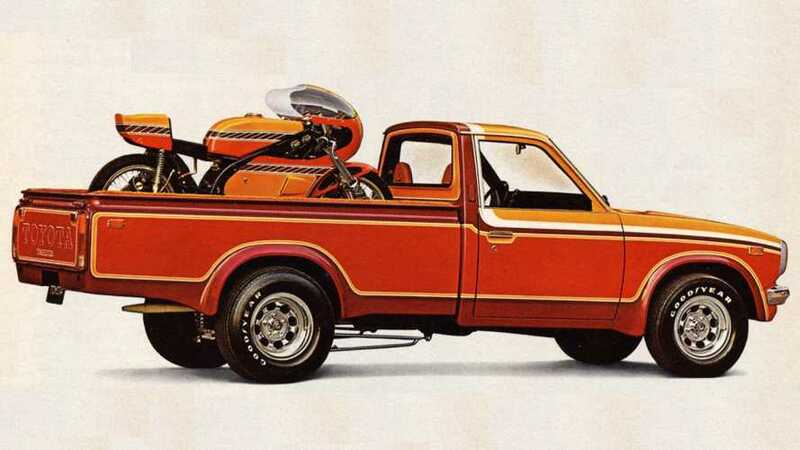 There's the right way to load a bike into a pickup truck, and there's a bad one. The bad way is funnier. Here are a few techniques you might want to avoid. 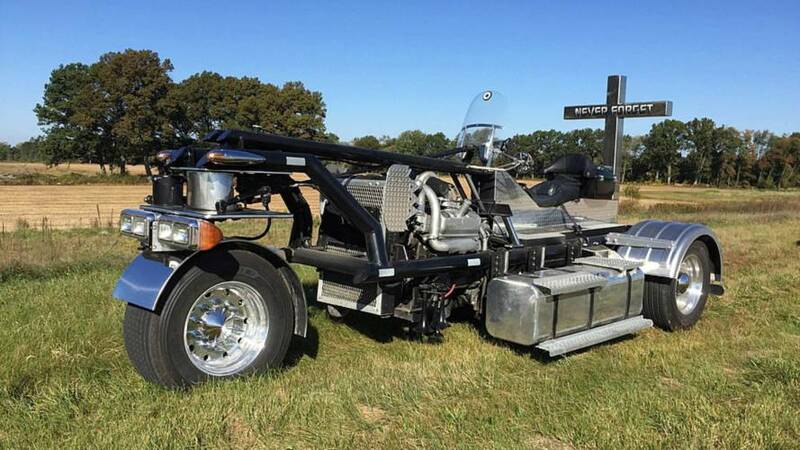 As a truck-owning motorcycle rider, there's a certain responsibility you ought to assume to fellow riders in need. 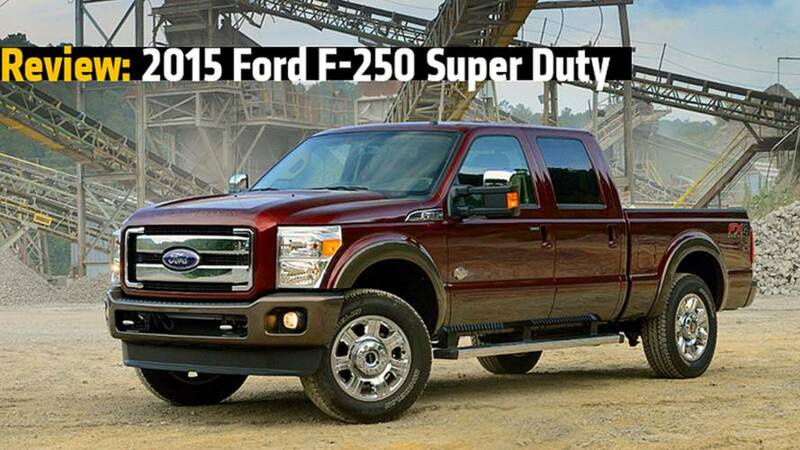 We review the 2015 Ford F-250 and 2015 Ford F-350. 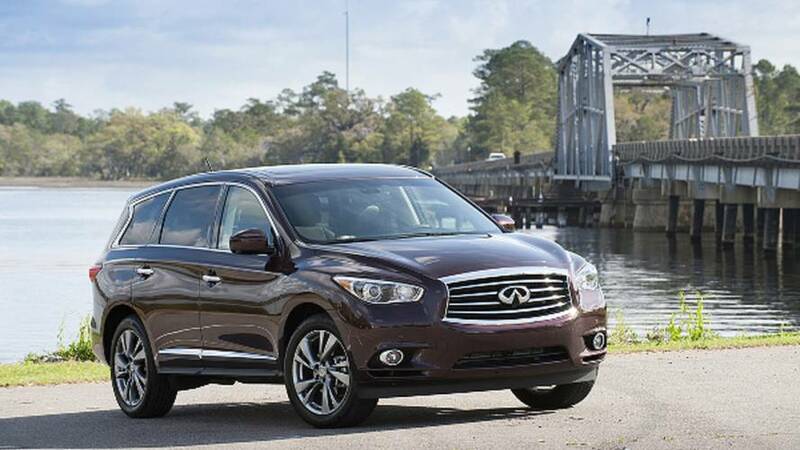 Each vehicle on this list is capable of towing at least 4,000 lbs, and can carry at least 1,200 lbs. 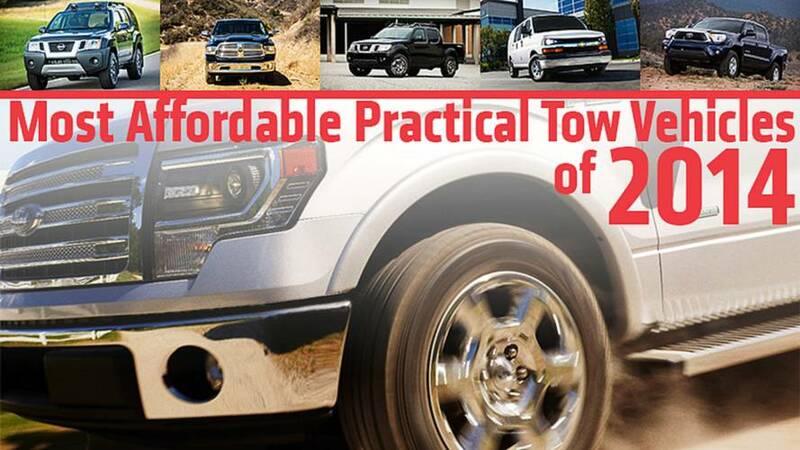 Most Affordable Practical Tow Vehicles of 2014. 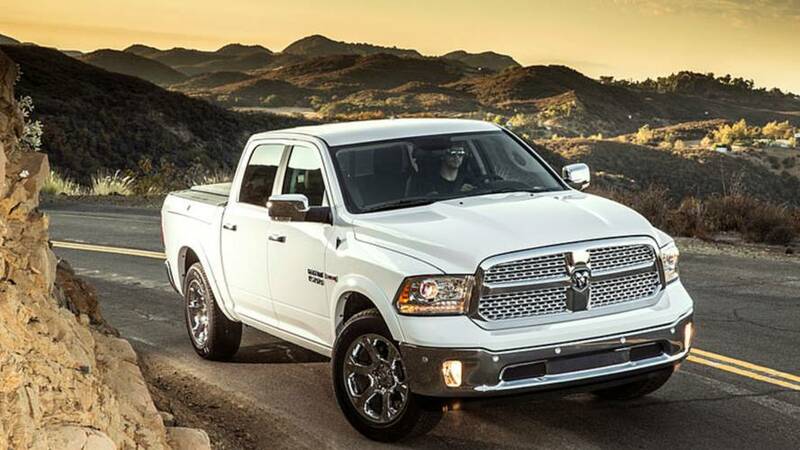 Fuel economy is the 2014 Ram 1500 EcoDiesel's primary mission, but the engine pays benefits in towing and hauling ability as well. 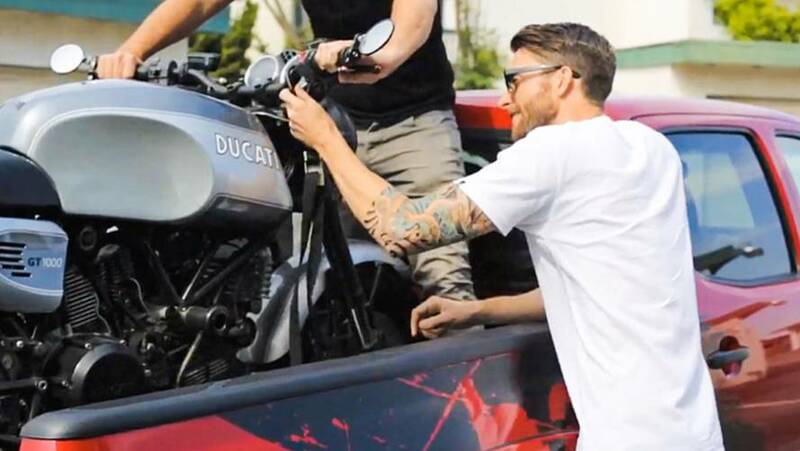 If you own a dirtbike, you’re going to need to be proficient at loading your bike into a truck. 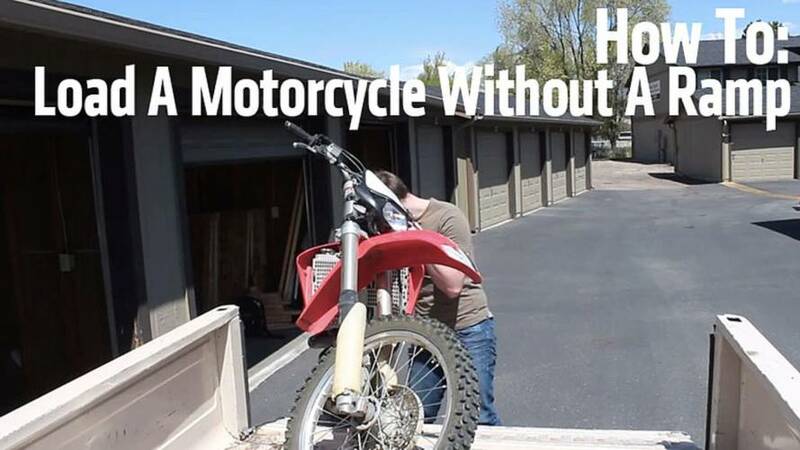 Here’s how to load a motorcycle without a ramp. 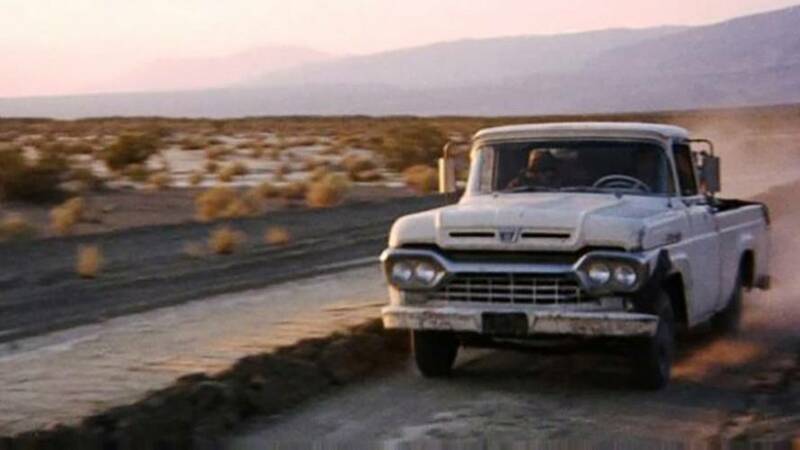 The F-150 is the most successful pickup line of all-time and one of the best-selling vehicles ever. 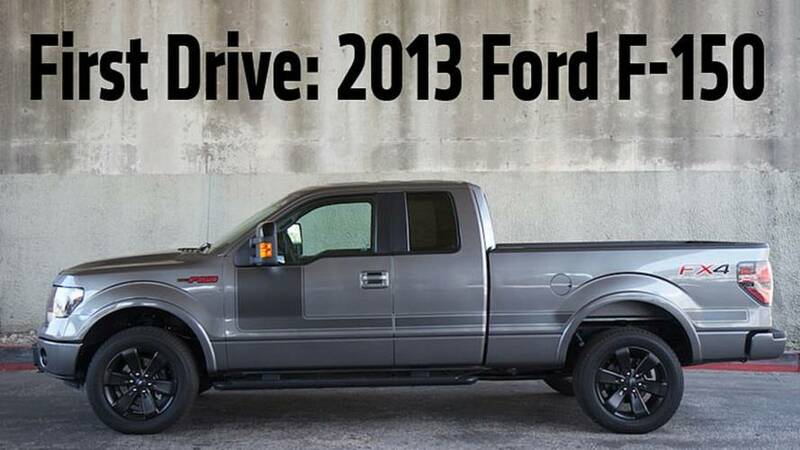 Here's our first drive review of the 2013 Ford F-150. 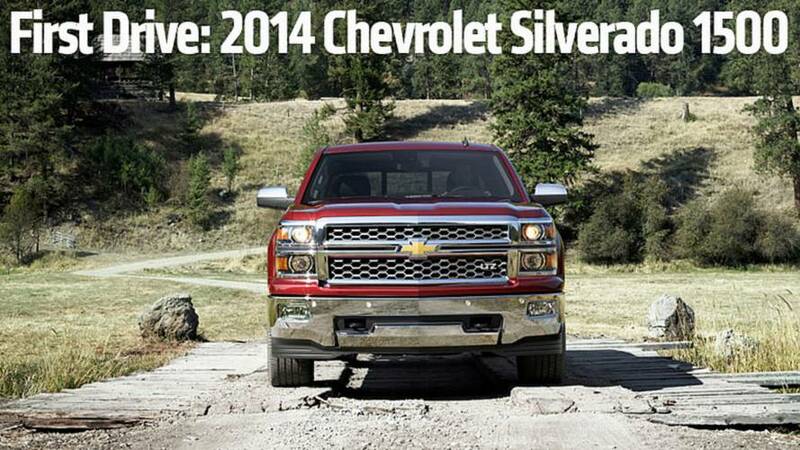 Our first drive of the all-new 2014 Chevrolet Silverado, the third generation of one of America's favorite trucks. 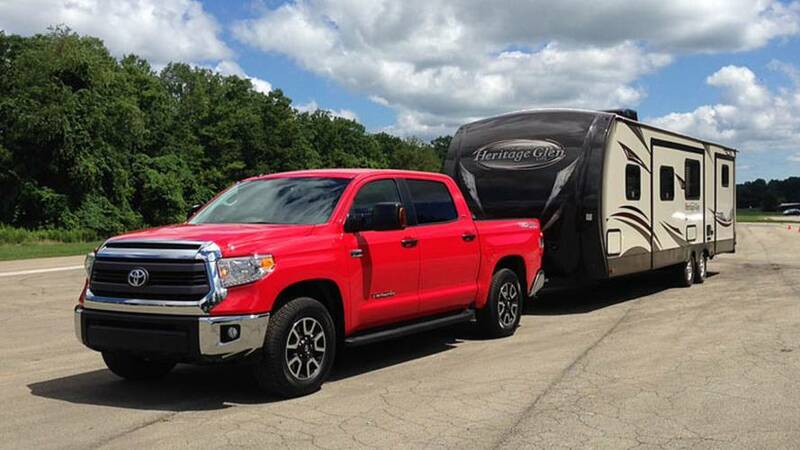 Meet the Best 2014 Trucks and SUVs For Towing and Hauling - The trucks and SUVs on our list are guaranteed to meet all of your towing and hauling needs. 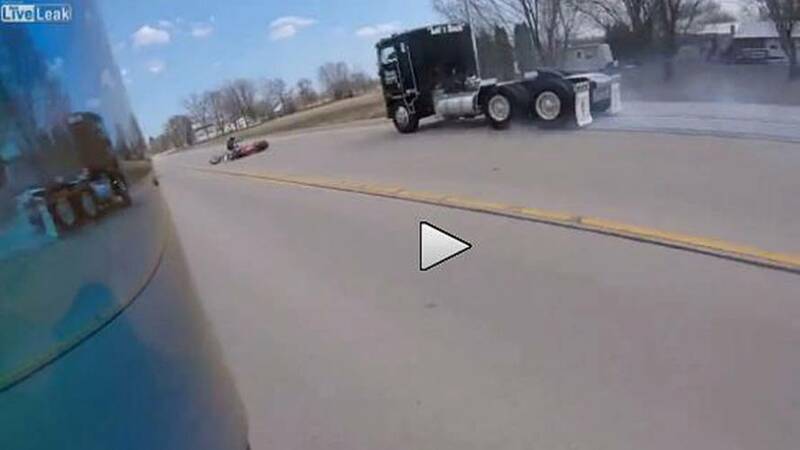 A step-by-step video guide to loading your motorcycing into a pickup truck safely and securely.